← If you think I want to be kept alive, you don’t know Jack! 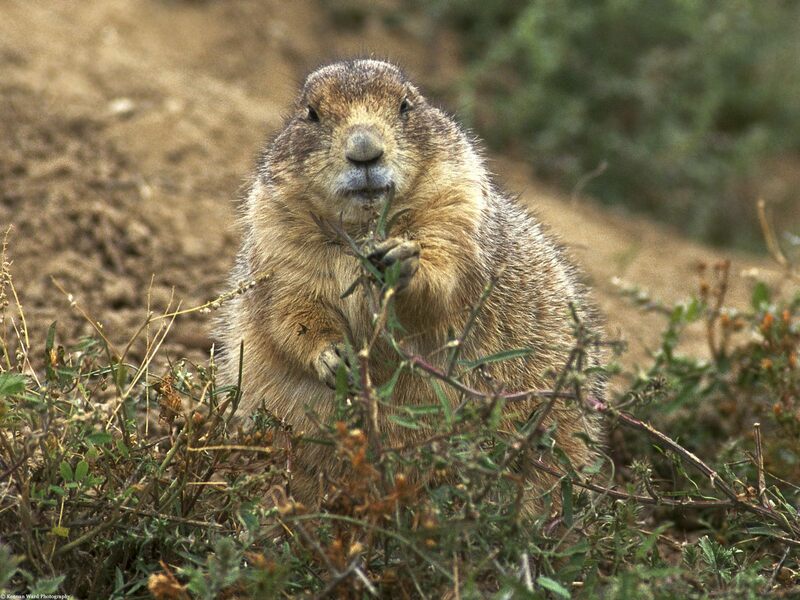 I have never seen so many Prairie dogs as I have since I moved to the Midwest. As a matter of fact, I don’t think I ever saw one until I moved here. When Spring comes around (which is very short-lived in these parts) those little boogers begin coming out of the woodwork and they make my dogs go crazy. My dog Buddy loves to chase them right back into their little hole. I’m sure he scares the padookey out of them. Have you ever noticed that sometimes we do this in life? Run back into our little “world of familiar” when something difficult,scary or unfamiliar comes our way? Take for instance I have this friend (I didn’t say it was me) who lives several thousand miles away from his aging parents. Now, he calls them every week to check on them and make sure that they are doing okay (from a distance) and as many of you probably know first-hand, that is somewhat of a challenge to say the least. I mean, you can only do so much and go visit so many times while you’re working and taking care of your own immediate family. The thing is, this guy has siblings that live in the same town as his parents and yet the one sibling (who has power of attorney) hardly ever goes and visits. That sibling may call every now and again but hardly ever leaves their own home for anything. That’s what I call the “Prairie Dog Syndrome” of caregiving. Hoping that Mom or Dad will never get old and staying in your little place of comfort and safety thinking everything will just stay the same. But as we know, this is a fantasy world and not at all reality. Why is it that many of us find ourselves alone in this role of caring for our parents when we have several siblings? Now I’m not saying that these other siblings of my friend don’t pitch in at all. I think there could be several reasons. Maybe it’s like my husband’s situation where there is one sibling that steps up to the plate and takes the bull by the horn (takes charge). Maybe the other siblings just expect that one person in the family to take that role, I don’t know. But what causes the other siblings to shrink back in their holes and release that responsibility? It can be such a frustrating situation on the part of the family member that is trying to care from a distance. I’m sure my friend (clearing throat) experiences occasional guilt for being so far away and I wonder if he will eventually have to make the decision to either move Mom or Dad into his home so he can take better care of them or himself move to where they are. To leave his job, uproot his family, and do what needs to be done when and if the time comes. I’m sure my friend will make the best decision when that time comes because he is prepared. He has made some sort of plan of action and now is in some weird waiting game. Aren’t we all when it comes to this kind of thing? This entry was posted in caregiving and tagged caregiver, caregiving, caring from a distance, long distance caregiving, prairie dog, siblings and caregiving, sticking your head in the sand, taking care of mom and dad, taking care of parents, the working caregiver, work life balance. Bookmark the permalink.